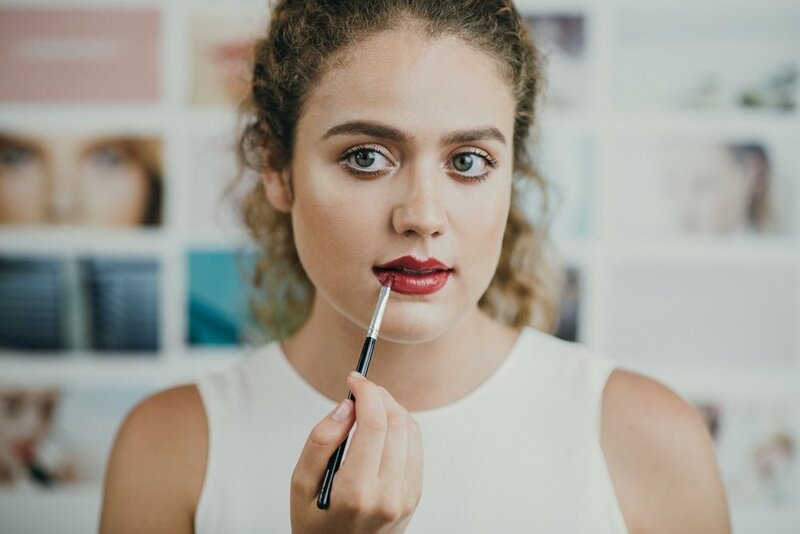 Makeup brands such as Urban Decay, NARS and MAC are all too familiar but there are also numerous homegrown makeup brands are making locally and internationally waves. Malaysians can be proud as our local brands have a unique range of products that are high quality and offered at an affordable price. Check out some of the affordable makeup brands that looks luxurious and gives the perfect result. Founded by two friends, Tengku Chanela Jamidah and Didie Nasir, DIDA Cosmetic brand goes with “by women, for women”. Running their own fashion labels, Thavia and Dynda respectively, they know what women need the most. Makeup! From must-have gorgeous matte lip crème to DIDA wonder shadow, the ladies aims to provide colours and shades that blends well for Asian skin types. As the ladies want to market DIDA as a fashionable cosmetic company that caters to urban markets, it is a high-quality makeup that certainly doesn’t cost a fortune. Breena Beauty was founded by popular Malaysian blogger, Sabrina Tajudin. She was running her own beauty blog on makeup products before she decided to have her own cosmetic brand. Breena Beauty offers vegan and cruelty-free makeup brushes. 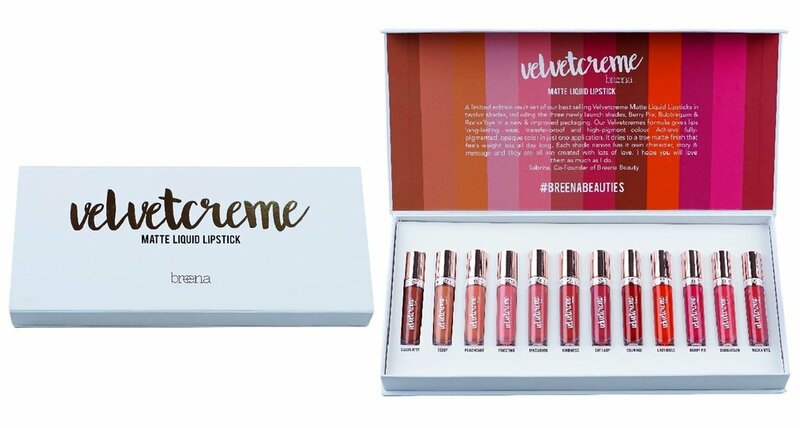 Breena Beauty also launched their VelvetCreme matte liquid lipstick that is made available in nine different colours. Its liquid lipstick focuses on transfer-proof lipstick that are long lasting and not drying. Sabrina makes sure that each product is carefully and beautifully crafted which is why she hand sketched the design so that users can get a high-quality, luxurious product at an affordable price. Velvet Vanity is an independent Malaysian makeup company which is the brainchild of Adlina. Velvet Vanity also is 100% vegan and cruelty-free. They believe that makeup should be fancy, bold and fun. The product offered are liquid matte lipstick shades which every beauty lover can’t get enough of. Fame Cosmetics are founded in 2015 by three Malaysian bloggers who share the same love and passion in beauty products. Fame Cosmetics are cult favourites, particularly among professional make-up artists. (MUA). With their tagline Fame is for all Ages, all Races and all Sexes, you can find various products from lip creams, eyeliners, eyeshadow palettes to mascaras. Their first line of Matte Lip Cream products became the most favorite among many customers due to its long lasting result. Feel like buying a couple of lipsticks or maybe even a whole set? Well, we’ve got you! Head on over to ZALORA to show your love for some of the Malaysian makeup brands stated above.